Cold weather is known to trigger dry eye symptoms and can make chronic dry eye worse. Here are some helpful tips to help reduce dry eye symptoms over this winter period. During the winter, humidity decreases in the air due to the colder weather conditions. People also tend to heat their homes which causes the humidity in homes to fall too. This contributes to the tear film in the eye to evaporate faster, which is a common symptom of dry eye. There are a variety of things to try to help dry eyes in winter. Use a humidifier at home or in the workplace to add moisture to the air. This will help dry eye symptoms as they eyes are irritated by dry air. If you don’t have access to a humidifier, leave a glass of water sitting to add a little natural moisture to the air. It tends to be more difficult to drink and stay hydrated in cold weather and we tend to steer towards caffeinated drinks which can also dehydrate the body. Try switching to decaffeinated herbal teas like peppermint or chamomile. These will warm you up while hydrating you. 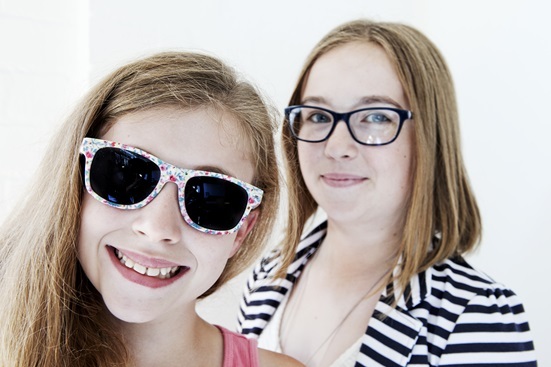 As the weather gets windier it is important to protect your eyes from the wind and debris in the air. Another factor many of us forget is to protect your eyes from sunlight on cold sunny days. Wearing sunglasses can protect the eyes from both sunlight and the wind. Many of us use blow heaters to warm us up on chilly days, whether that be in the car or at home. Blowing heat is very drying for both the skin and eyes. Keeping heaters facing your feet at home and in the car can help avoid drying eyes. Evidence has shown that a diet rich in omega 3 can help prevent and reduce dry eye symptoms significantly. Omega 3 can be found naturally in oily fish, flaxseed and spinach. 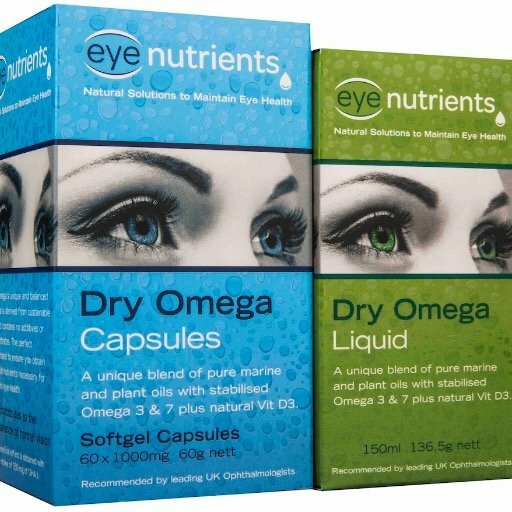 Eye supplements high in Omega 3 are available in store. Ask you optometrist about eye nutrients at your next visit. Always book an appointment with your optometrist at Taylors if you experience any pain or discomfort in your eyes. 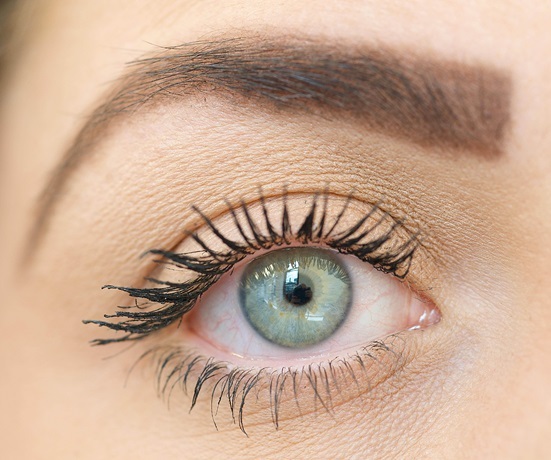 A tailored eye care plan and medication may be required.